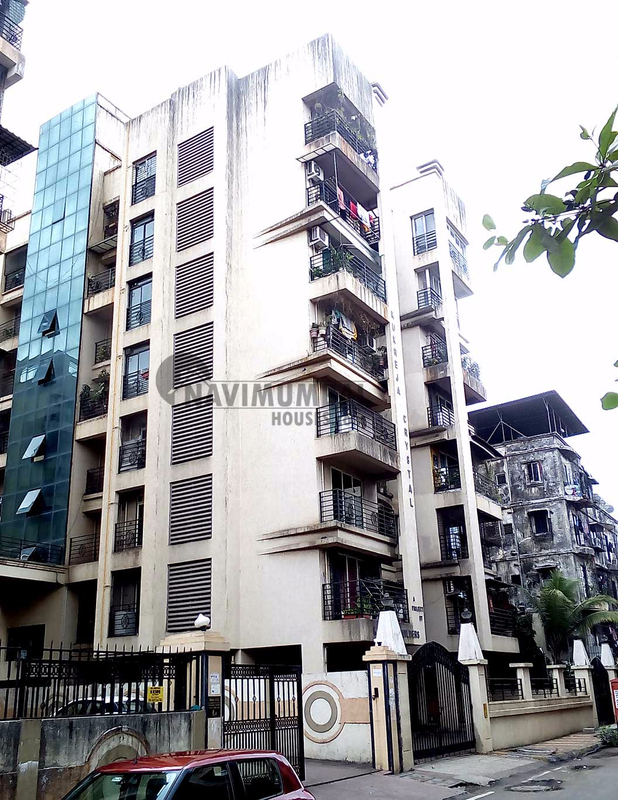 3 bhk property for sale in Navi Mumbai with Unfurnished flat in sector 14 Koparkhairne. The flat has basic amenities like lift, watch man, security, power back up etc. The flat has stilt car parking with the best area of 1530 sqft. All facilities like market , medical facility, school and transport facility at doorsetp nearby. The flat is on 3rd Floor. It is 5 years old building.